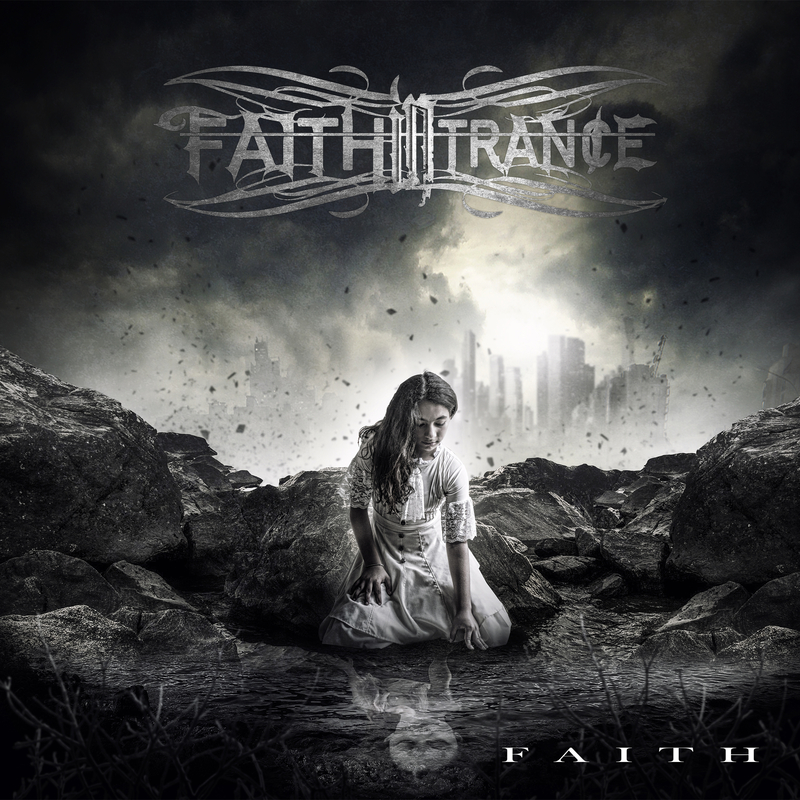 Faith In Trance is a new metalcore band from Thessaloniki, formed in 2017. The band released their debut EP called “Faith,” through Alcyone Records on December 22nd, 2018. With primary influences pioneer bands on metalcore, such as As I Lay Dying, August Burns Red and Lamb of God, and with the addition of their character and identity, Faith in Trance enters their musical journey on the best way, presenting a professional and very promising debut release. Kostas Katsantonis is the man behind the production of this album along with the mix and the mastering while Immensa Artis is responsible for the fantastic artwork.